Every Christian is called to follow Jesus, but did you know we are called to interact with each other as we follow Him? Every faith is personal, but no faith is in isolation. 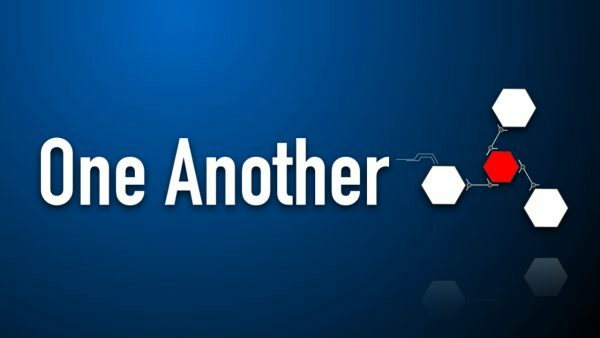 Join us as we study the New Testament "One Another" commands that inform us for how we live out our faith.